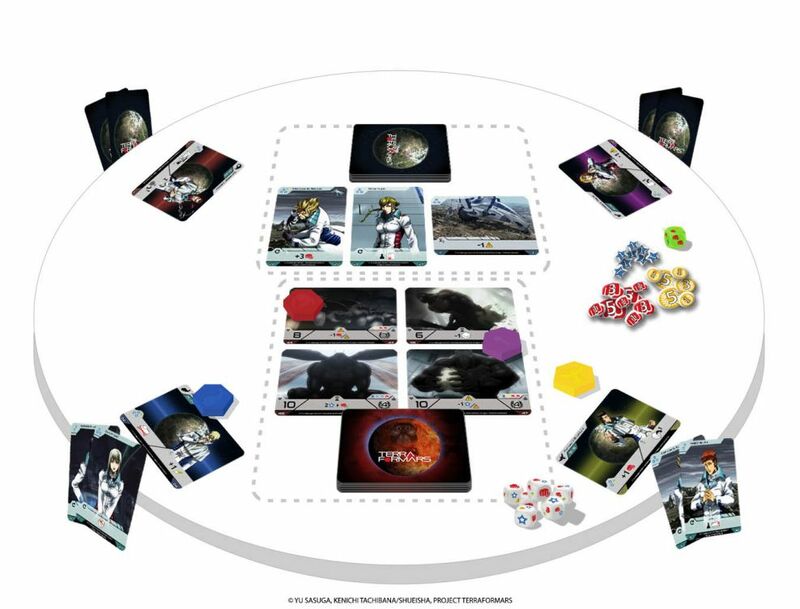 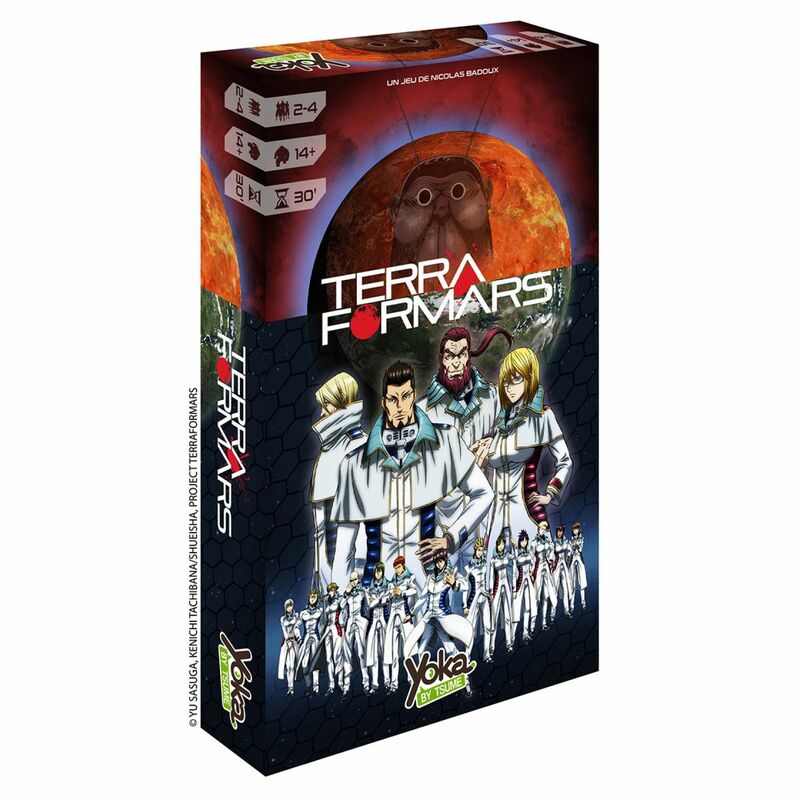 After the huge success of its first game, Naruto Shippuden “ the board game, Yoka by Tsume is proud to introduce its latest creation based on an anime: Terra Formars ! 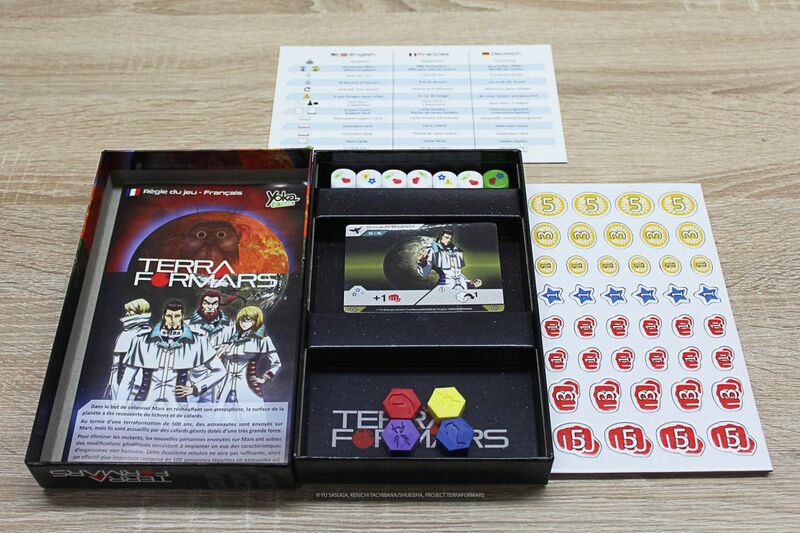 Play as one of the members of the ANNEX I mission sent on Mars to cleanse the formerly red planet from its terrible inhabitants! Relive the epicness of Terra Formars in this game where you play as one of the ANNEX I's squad captains: Komachi, Daves, Asimov or Reinhard. 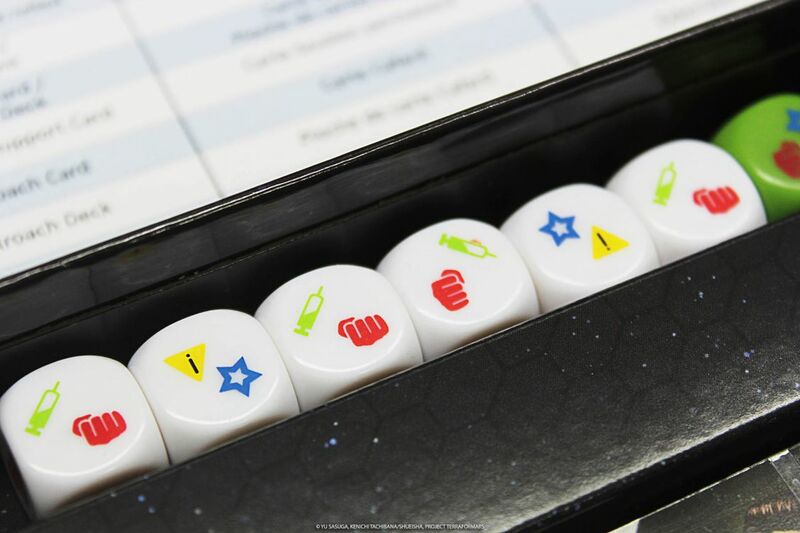 whereas board game players will love its specific gameplay, entertaining and compelling.